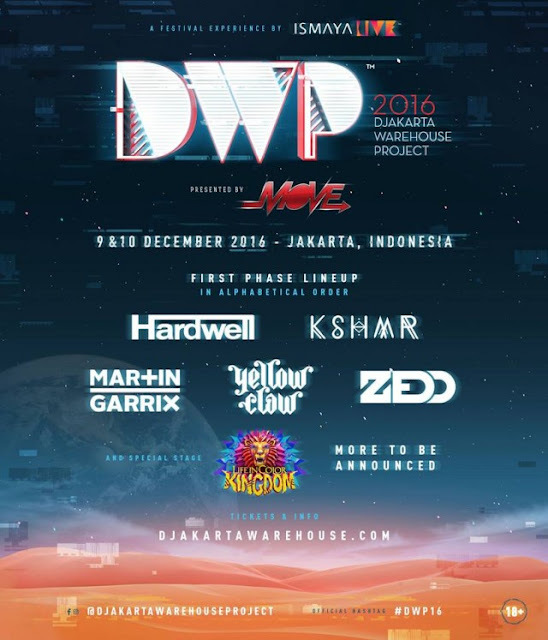 Djakarta Warehouse Project (DWP) returns this year, and has secured some of the biggest international and local stars from the EDM scene for its first phase line-up! The festival which is known to be the biggest dance music festival in Indonesia, and also one of the biggest in Asia will take place for two days in Jakarta on 9 and 10 December. 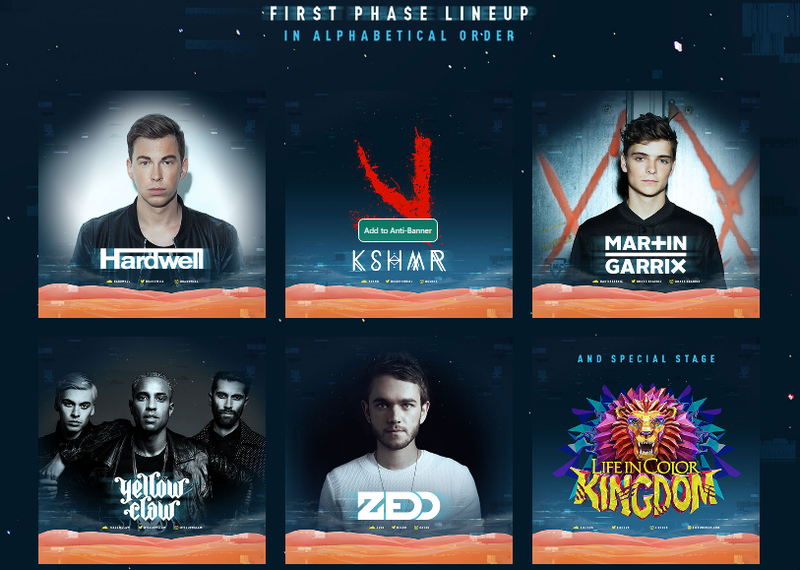 Last year’s event was a huge success with Axwell ^ Ingrosso, Major Lazer, R3Hab, Tiesto, Kaskade, and more as part of the line-up, so this year DWP is set to raise the bar even higher with renowned DJs like Hardwell, Martin Garrix, Zedd, KSHMR, Yellow Claw and more to be announced soon! 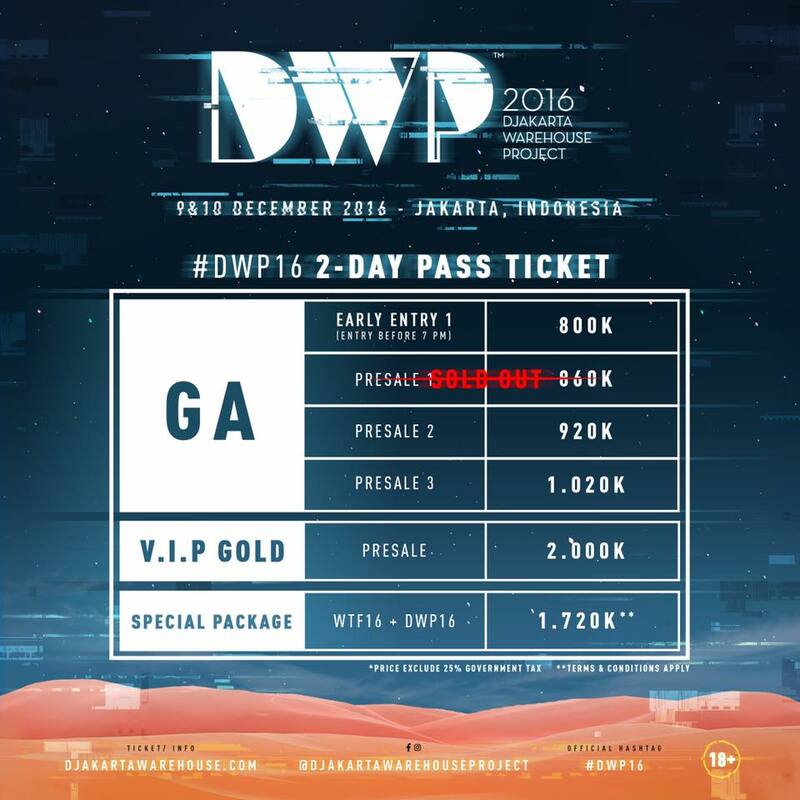 Ticketing details are as follow and they can be purchased at djakartawarehouse.com, but hurry up, because the pre-sale tickets are selling out fast! 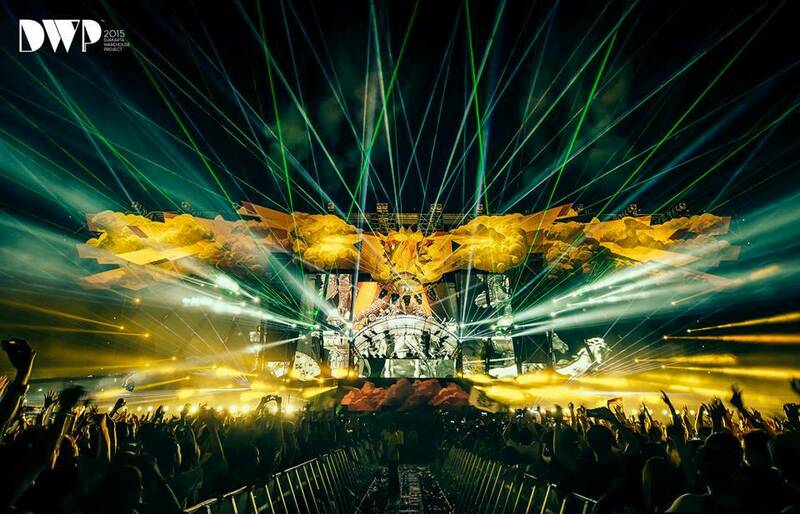 Check out the official aftermovie from last year’s Djakarta Warehouse Project!